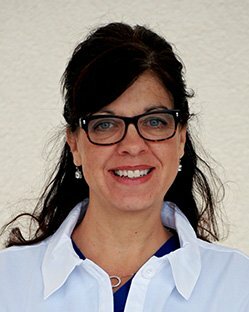 Jennifer Dziwanowski completed a Bachelor of Science in Nursing from East Carolina University in 1995 and a Master of Science in Nursing from Duke University in 2001. She is nationally board certified as a Family Nurse Practitioner and has extensive experience in Gastroenterology, Internal Medicine, Sleep Medicine and Occupational Health. Jennifer has nearly 20 years of experience in medial and clinical settings and we are pleased to have her join our team. She is currently accepting new patients.